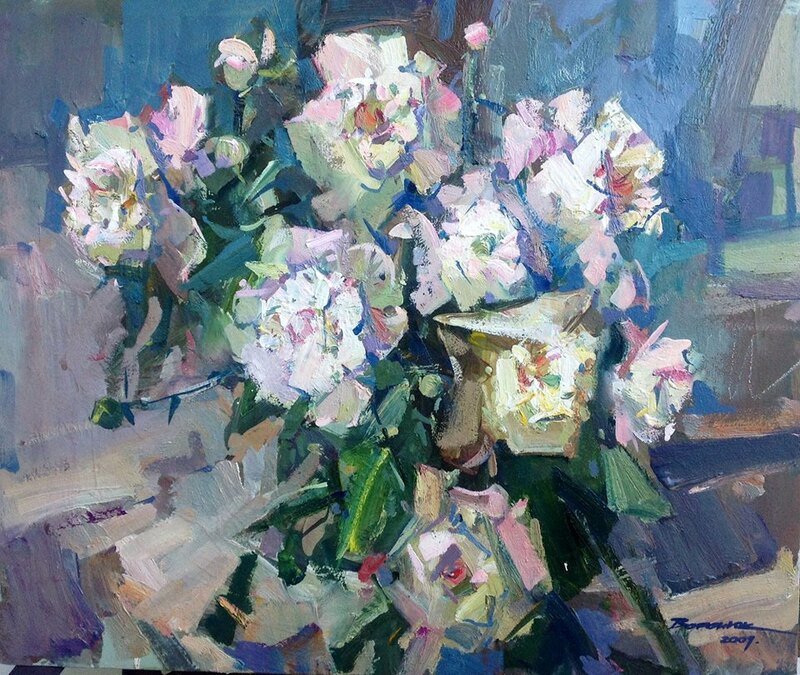 renowned Ukrainian artist and member of the National Society of Artists in Ukraine. Mr. Voronyuk, a resident of the Bukovyna Region in Ukraine, brings to the museum not only the natural beauty of his home town but also enticing glimpses of the world from his travels. Volodymyr Voronyuk graduated from Vyzhnyckiy College of Applied Art and the Odessa State Pedagogical Institute. He then continued his studies under the legendary Vitaly Kosovych. Mr. Voronyuk first began to exhibit his art internationally in 1991. His unique style of impressionism with elements of expressionism encompasses deep strokes in both watercolor and oil painting that enhance the imagery seen in his paintings.